Google, a pioneer leader in search engines, has been not so impressive in the gadgets market so far. Latest plans of the company to introduce two smartphones and a Tablet is in the way to capture the market and make feel its presence. CEO of Google, Sundar Pichai is keen on grabbing the opportunities in making the smart gadgets market in favor of the company. As a part of this strategy, he also announced that the Opinion of the users will be given more importance. 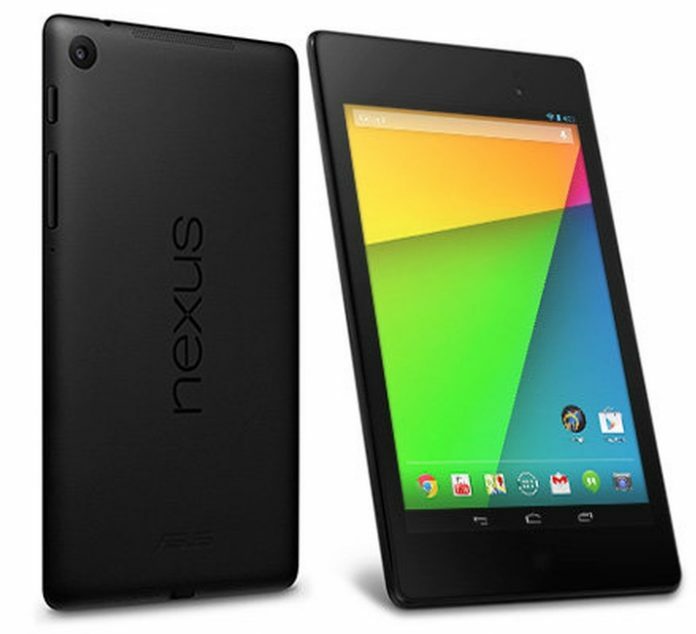 Google’s Nexus is the brand that is present in the market in Tablets segment. Though Nexus 7 was a big success for the company, it couldn’t make its hold strong with its consecutive models. Especially the latest model Nexus 9 released in 2014 also did not make any impact on the buyers. The latest model is built by Huawei and comes as a 7-inch size Tablet with 4 GB RAM speed. Tablets in this segment have not been so impressive by any other company in the gadgets market. Apart from the specifications and features rumors for this model, the name change is also one factor. Nexus may be replaced with the name Pixel as suggested by Google’s present boss. “Pixel C”, already a model released by the company has attracted with its looks but failed to grab the buyers because of its software issues. At present, Android based Tablets need a comeback in the segment regarding sales. Google is planning to make it happen with its latest introduction. The expected date is not officially announced. There is a speculation that the company may reveal this model on 4th October 2016.